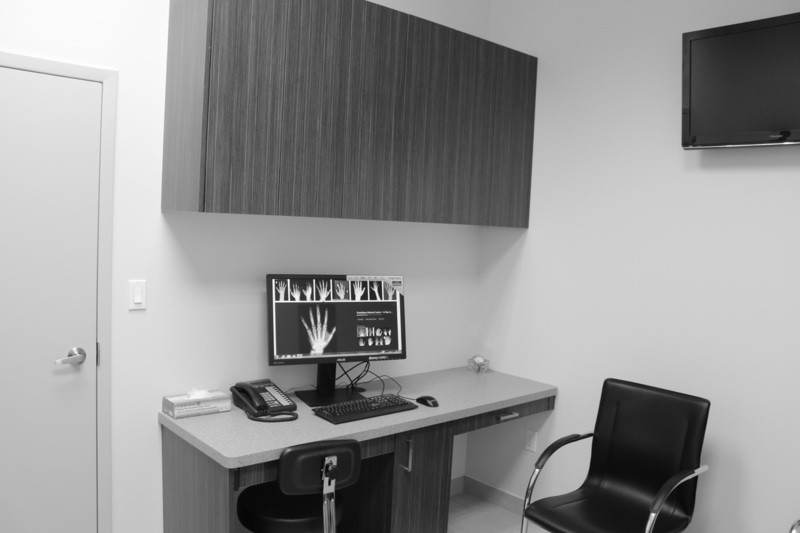 We are a premier primary care/family medicine clinic, urgent walk in clinic and sports medicine clinic in the heart of Thornhill, Ontario. 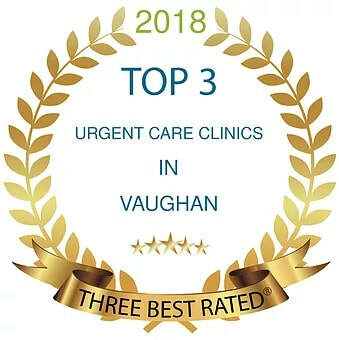 Our clinic was voted by Thornhill Liberal Readers' Choice as 2015 Best Walk in Clinic in Thornhill and listed as Top 3 Urgent Care Clinics in Vaughan by ThreeBestRated.ca. 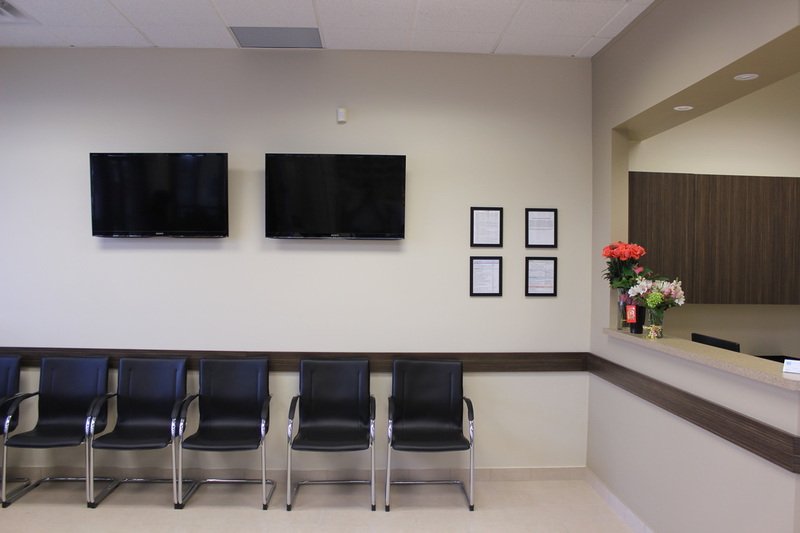 Proximity with renowned Dales Pharmacy (Your Family Pharmacists Inc.) enables us to provide patients with comprehensive medical care for the whole family and offer convenience of on-site prescription dispensary and urgent medical walk-in clinic. 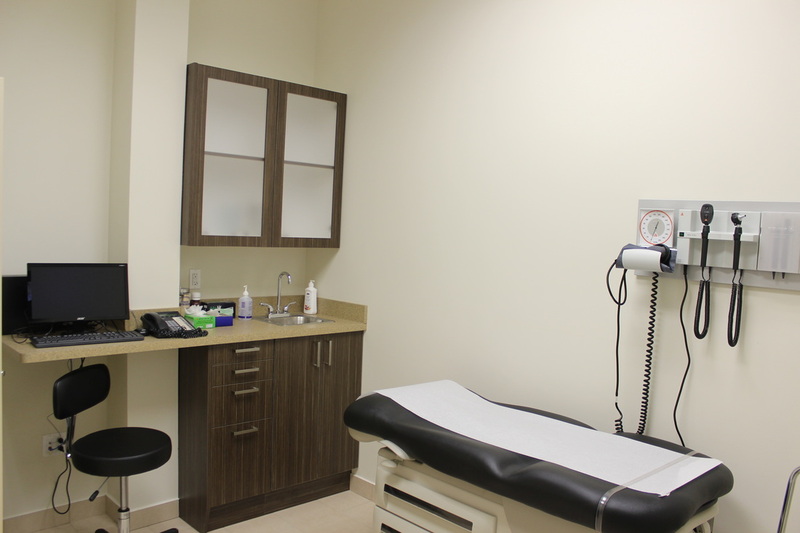 Urgent medical walk in clinic offers same day, no-appointment-necessary immediate care for all your small emergencies. We offer extended hours and will forward your medical record to your primary care provider if you wish. 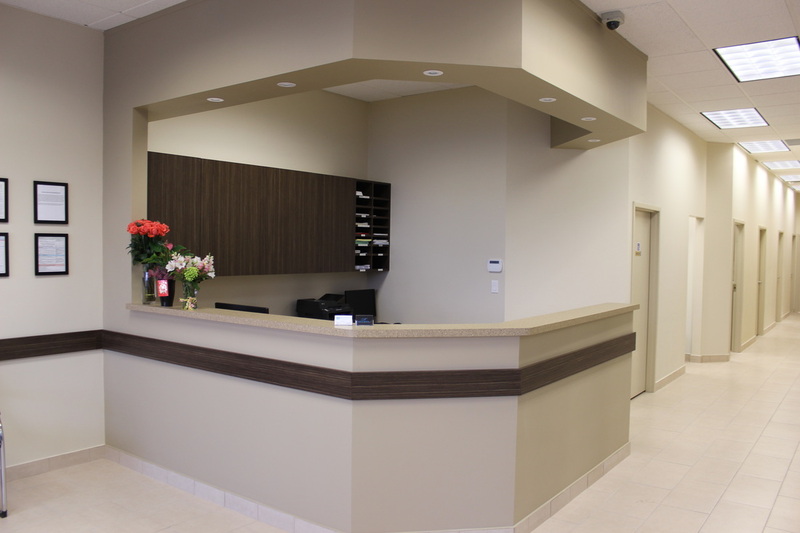 Clinic is staffed exclusively by caring, diligent, fully licensed medical doctors (MDs). 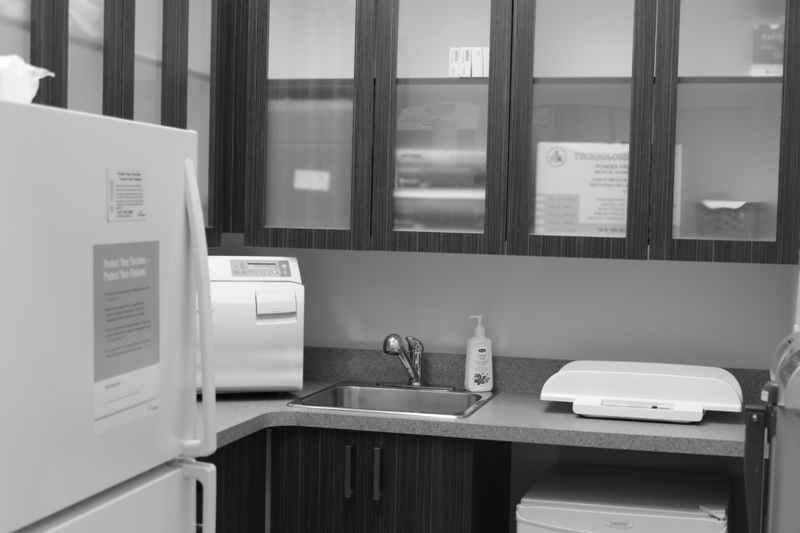 We are pleased to offer services of our in-house Registered Dietitian (Kitty Chan, MScFN, RD). Please contact our office for more information. Foot Clinic (Chiropody) by appointment. 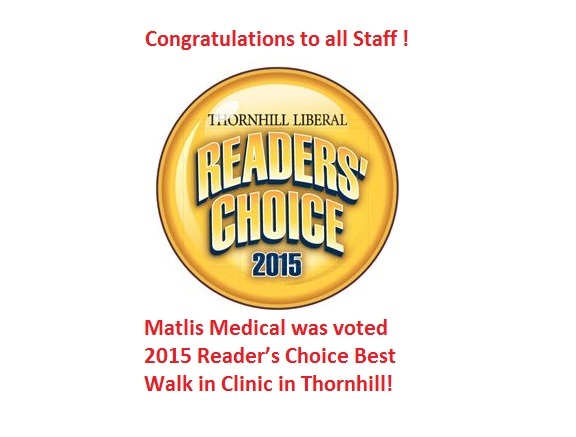 Diabetic foot care, nail care, corns and calluses, foot pain, ingrown nails, bunions etc. Call our clinic for more information. Serving communities of Thornhill, Richmond Hill, Markham, North York, Woodbridge, Stouffville, Maple, Vaughan, York Region, Toronto and GTA. 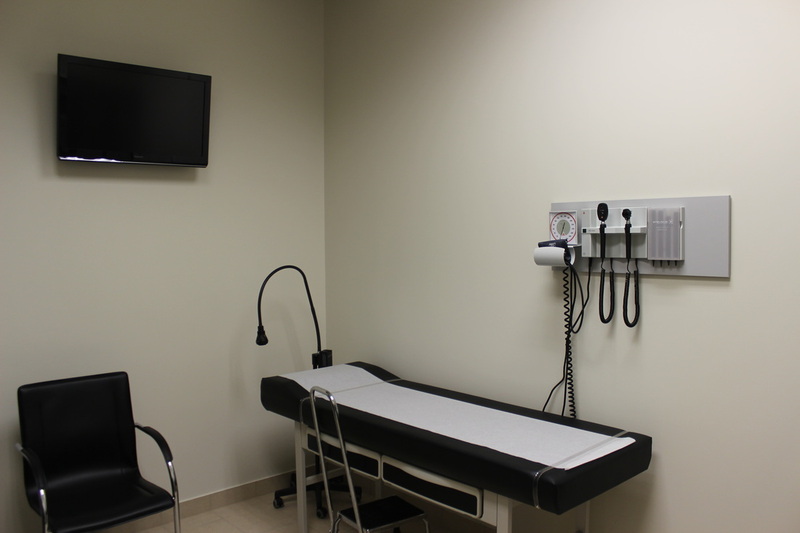 Our philosophy is simple: provide compassionate, patient-centered, evidence-based medical care in timely fashion.